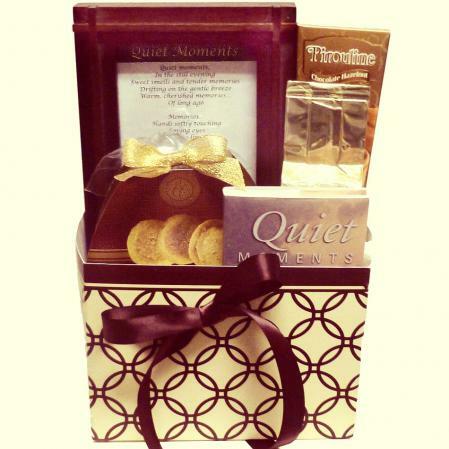 Know someone who is sad, stressed out, sick or broken-hearted? 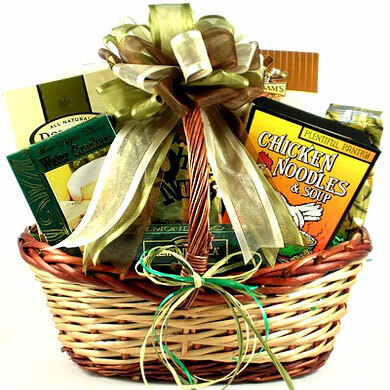 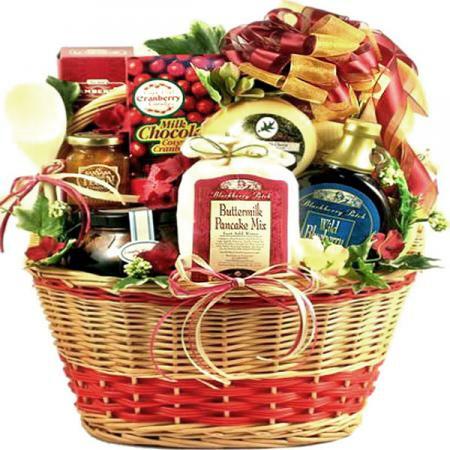 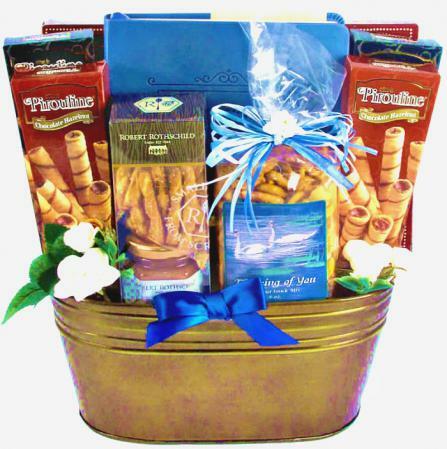 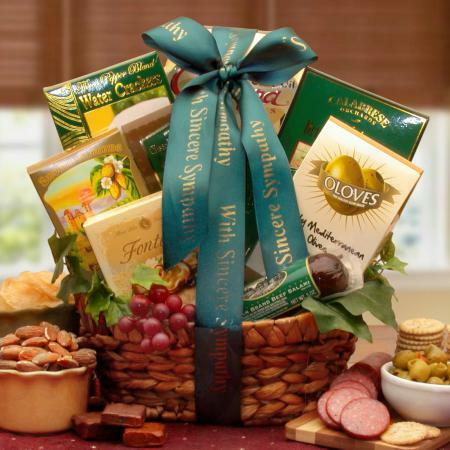 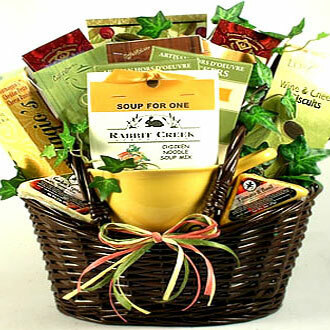 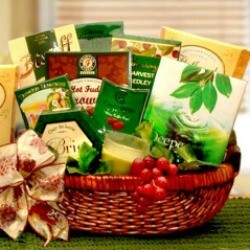 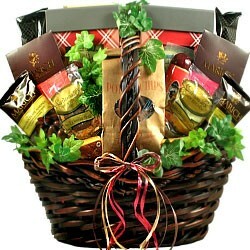 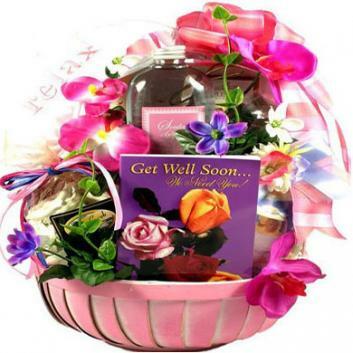 Treat them to this basket filled with a host of delicious gourmet comfort foods! 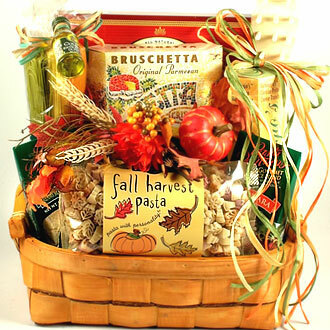 Treat them to a basket filled with a host of delicious gourmet comfort foods! 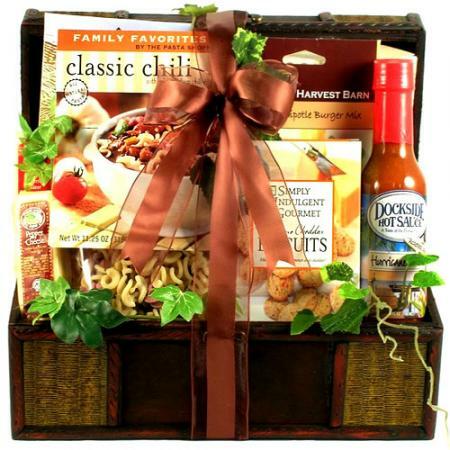 This gift of flavorful, easily prepared comfort food is sure to lift their spirits and bring them comfort.